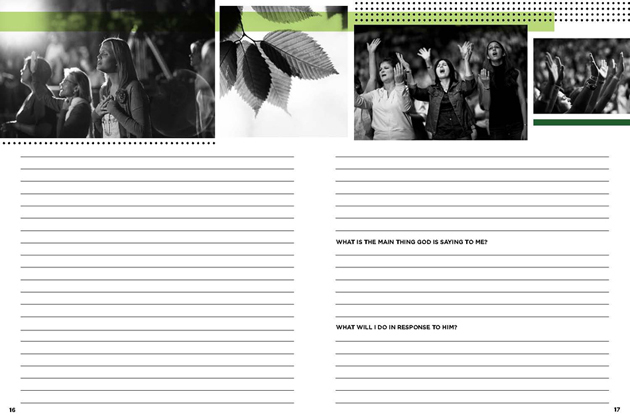 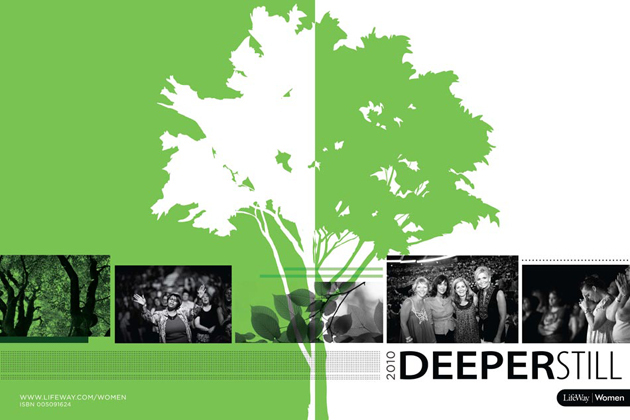 This is a listening guide that I designed for the Deeper Still event, held in Louisville, KY. 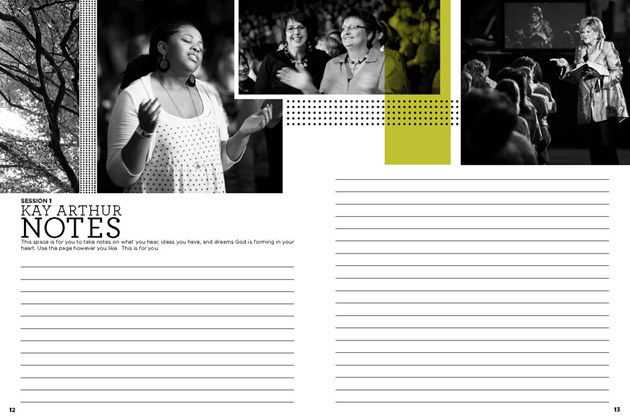 The idea was to keep a similar look at feel to the 2010 guide that I also designed. 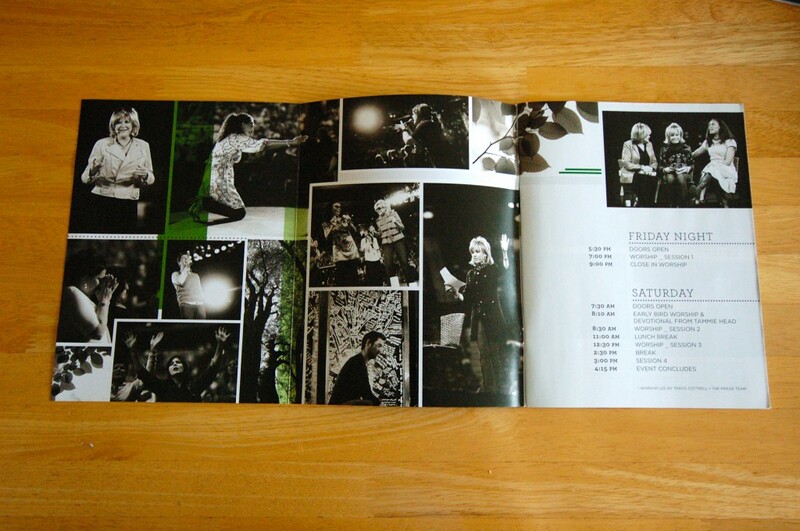 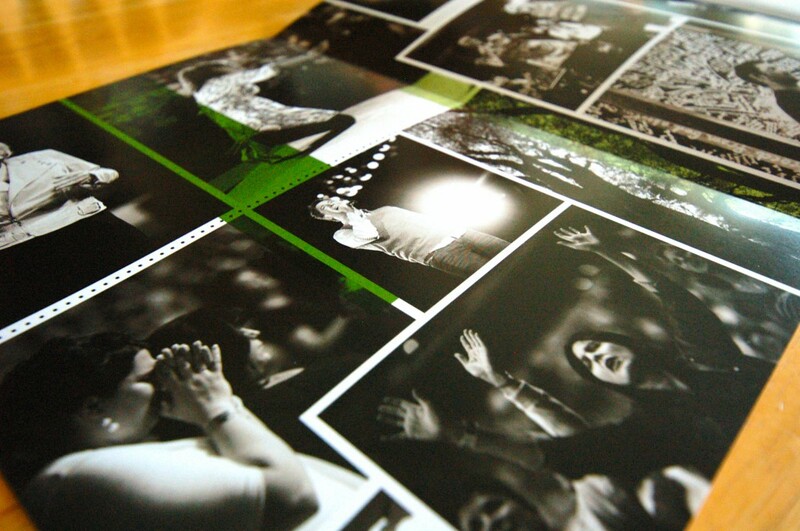 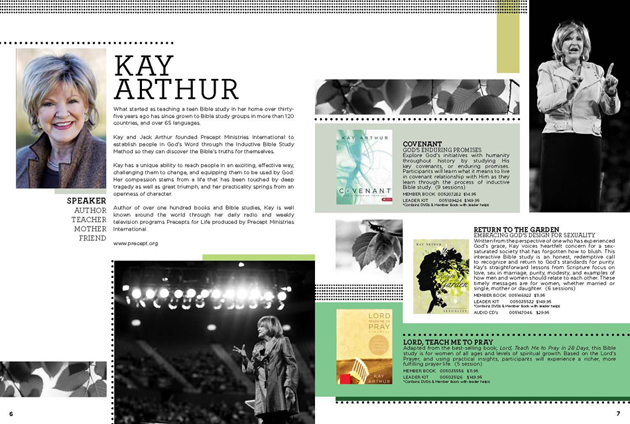 The cover folds out to a three panel layout.